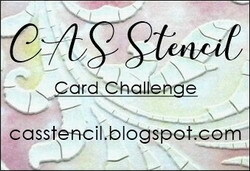 Today's CAS (clean and simple) challenge on Split Coast was to add glitter or stickles to a card. I added silver ice Stickles to my fresh lime frozen Margueritta - doesn't it look cool and refreshing?!?! The stamps are from a set called It's Picnic Time at H&M Stamps and this set is just $6 until June 30th when Heather's blow out sale ends - so be sure to check it out before the sale is over! I colored my refreshing drink with Copic Markers. The dotted ribbon is from Michaels. 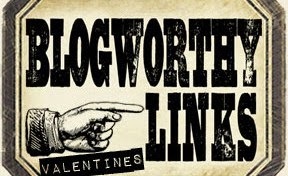 Short post tonight - I've really got to get to bed early! I was up late every night over the weekend - so this is it from me for today! One clean and simple card! - and off I go! 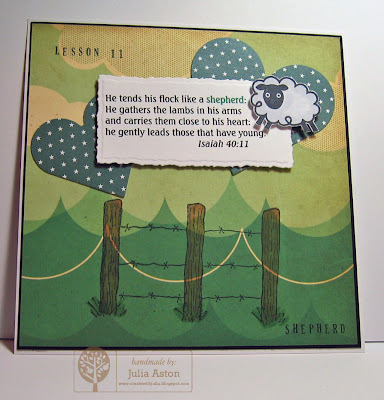 Dawn Lusk was the featured stamper over on Split Coast this week. 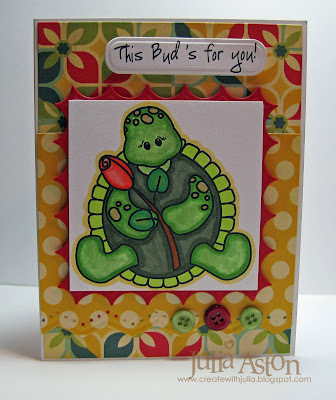 I cased this fun turtle card of hers. 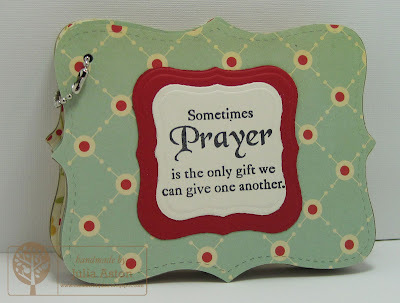 I used a different turtle, different designer paper and added a sentiment. This card is for my dear mother-in-law, Marjorie, who will be 94 on July 6th - her husband (who passed away 7 years ago) worked for Budwiser his whole adult life - so she will get a kick out of this sentiment! 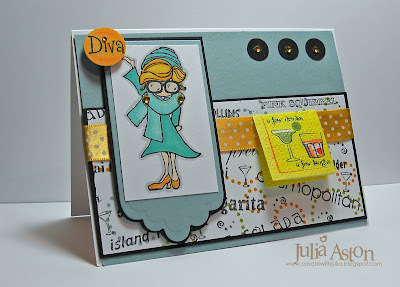 I used two Papertrey sets on the inside sentiments - Birthday Basics and Women of Life. And I'll leave you with a couple of pictures from Destin's 8th birthday party that I attended on Sunday. Here he is with his sister Eden (my God-Daughter) enjoying cake and ice cream. Poor Destin is allergic to practically all foods - so he couldn't even eat his cake - but his mother gave him special ice cream and sauce. And here he is with his brand new Red Sox baseball cap on - diving into more of his presents. You may be able to see - he hardly has any front teeth right now! They are suddenly all falling out at the same time! Thanks so much for dropping by today! 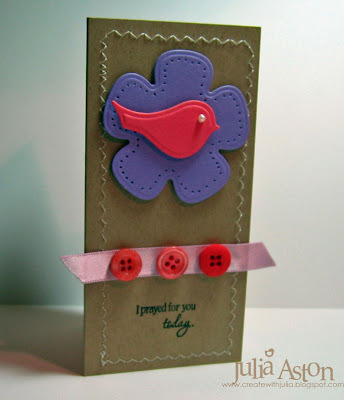 I made this cute little card for Kristen Werner's Color Inspiration #55. 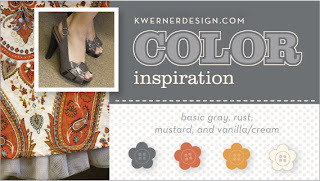 The colors were grey, rust, mustard and cream. 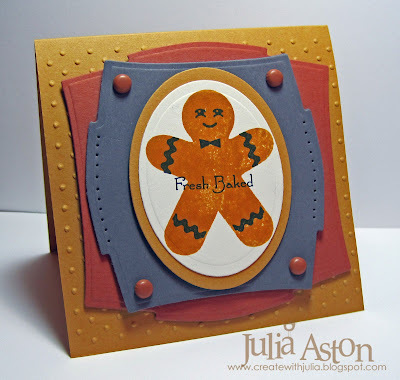 The gingerbread man is from a wonderful set by Waltzingmouse Stamps called Half Baked. 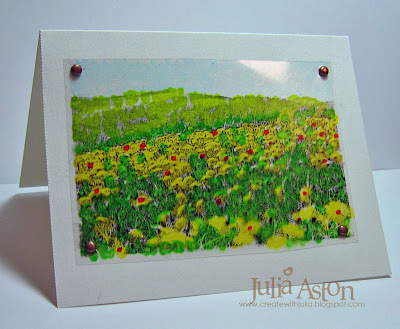 I embossed the card with the swiss dots Cuttlebug folder and used the Labels Two by Spellbinders and oval Nestabilities for the framings. I added a little piercing on two sides and brads to the corners. I fooled around with the layers a lot before finally attaching them all like this. And after I was done I realized that it looks like the little man is on a grey cookie sheet right out of the oven! A not planned fun design outcome! 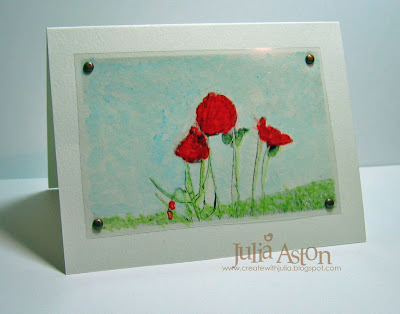 ETA: just found out that they've extended the cut off date for registration to Thursday for the Stamping Around Workshop in Farmington CT - so check that out if you are interested!! Stef showed us a wonderful little kids shoe website, Bugaloo, for the inspiration challenge over at Split Coast. 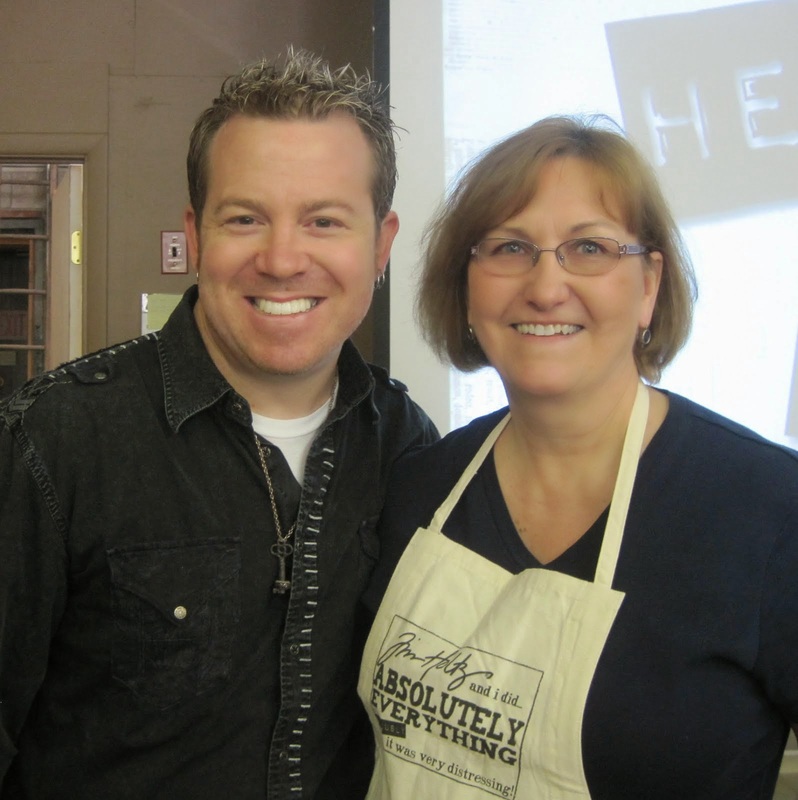 I was inspired by many of them! 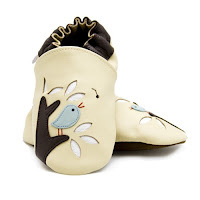 but finally settled on this cute pair. I cut my branch with a Sizzix leaf/stem die and the cut outs are a leaf from Spellbinder Flower Creations 3. The bird is a Spellbinder also. The only stamping on this is the Amuse sentiment. I used a corner rounder on the off-white Bazzill panel and popped it up on foam dimensionals so you could see more depth where the leaves are cut out. Have a great weekend everyone - we just may float away here in rainy New England - but boy - is the grass really GREEN! ETA: Hot tip! 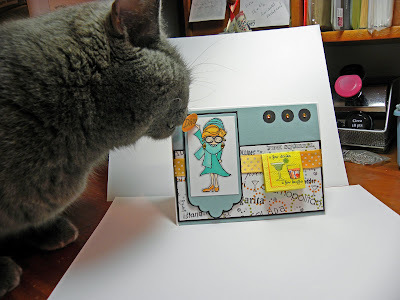 you must hop over and see the Waltzingmouse (Claire Brennan) she has samples of her new Irish Heritage stamp sets being released next Tuesday - and they are just lovely!! 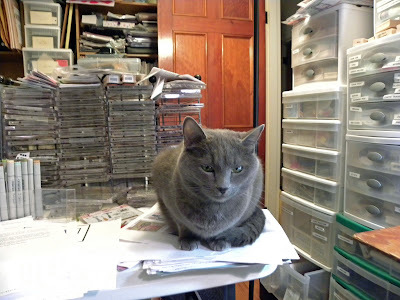 A Beautiful Mojo & Stamp New England CT deadline! 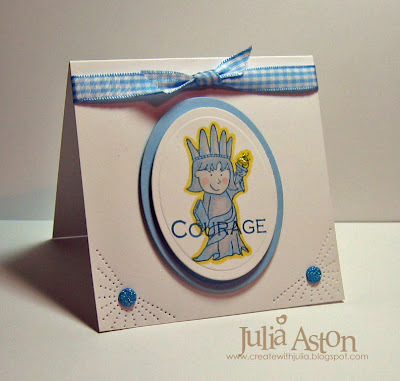 I made this card for the color challenge on Split Coast and used the mojoMonday sketch for the design but turned it on it's side to accomodate my sentiment which is from Unity Stamps. 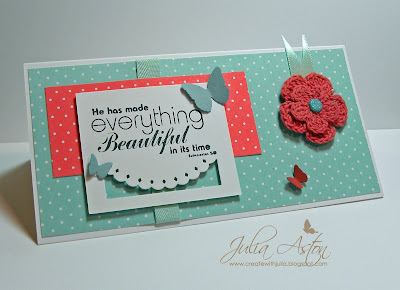 I finally caved and bought the Martha Stewart 3 butterfly punch and you can see the three of them fluttering on my card here! 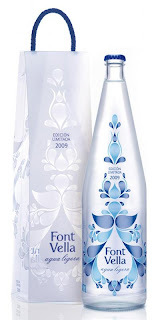 The edge on the sentiment panel is an EK success punch - diamond lace. I just punched it once in the center of the panel and it came out like this - kind of kool!! What I time I had getting this card loaded - I took the picture and then when I went to download it onto my computer - the camera couldn't read the disk (this has happened several times over the last few weeks but it always read it again after fiddling with it a bit). But today - no go. Luckily, my DH just bought a new camera for himself - so I hastily loaded the software for it onto my computer - figured out how to take a picture with the camera - and got it loaded! phew - sometimes I just hate technology!! I don't want to have to learn how to use it - I just want it to do what I want it to do automatically - are you with me on this?!?!? I recently submitted these four projects for the Papertrey Ink June 2009 Guest Star Stamper competition. The Categories were: Summer theme, using Stars, use of a previous set, best use of a template. I kind of combined categories in my projects to broaden my chances! 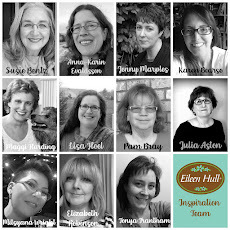 ETA: I got honorable mention for my Star box seen below - check it out on Nicole's blog !!!! whoo hooo!!!! 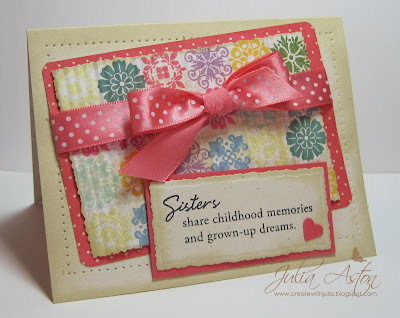 This first one (summer theme and use of template) is made using Lauren's For Keep(Sake) Template. 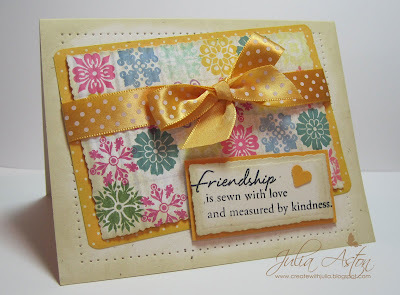 I used the PTI stamp set "Friends Till the End as well as the TextStyle Raspberry Fizz Mix designer paper. Here's a close up view of the front. I stamped the flower on the text DP and colored it a little with some copics. I added a punched circle and gem to the middle. 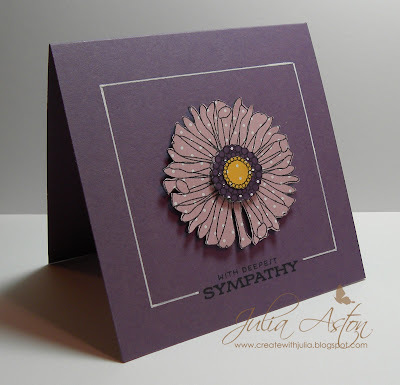 The sentiment is cut with a petite oval nestability. Inside the box I have 6 of these bath fizzy blocks that I made using a recipe from Martha Stewart Magazine in the December 2008 issue. 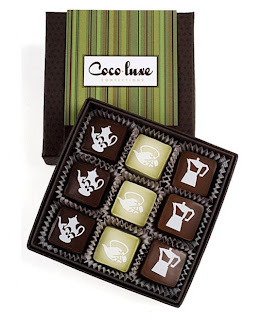 They are packed inside a metal tie glassine bag. For my second project (use of stars, previous set and template) I used Lauren's Ready Set Wrap template along with the PTI stamp set "All Star Team" and "All Star Team Additions. 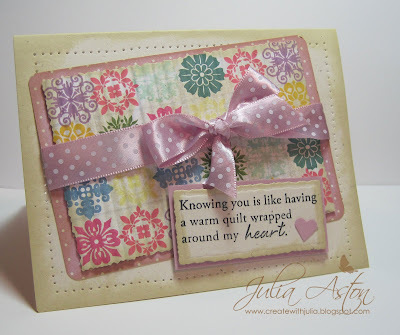 This time I used the TextStyle 2008 Bitty Star Basics DP as well as the double stitched Pure Poppy Ribbon. This is the front side. And this is the back side. I love the shape of this box - it looks kind of like a retro TV doesn't it? My DH thought it looked like a bowling bag - which now that I look at it - it does huh?! Hmm - I feel another project coming on!! And inside I have 4 little rubber sports balls that I got at CVS. Here I lined the bottom with the Avocado bitty stars DP to give the illusion of the grass fields where these balls would be played with. 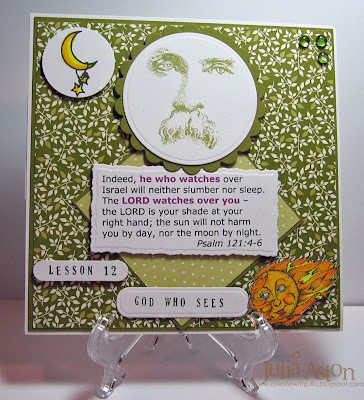 My third project (use of stars, summer theme, template) uses Lauren's Captured Card Case template. But I used it for cookies instead of cards! 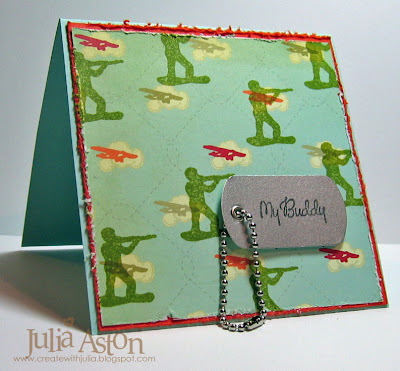 This project uses the PTI stamps "Let Freedom Ring" and "Star Prints"
I made the hanging tag with oval Nestabilities, a Making Memories square eyelet and a silver chain (Tandy Leather - Michaels). 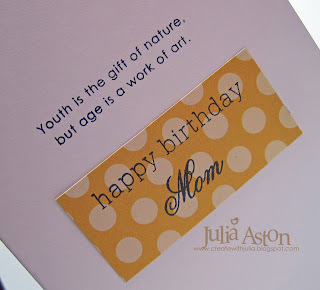 The words are stamped using the PTI Fresh Alphabet set using Ripe Avacodo and Ocean Tides inks. I sponged the edge with avocado. So wish me luck! Nichole will be picking the winners sometime after June 15th. 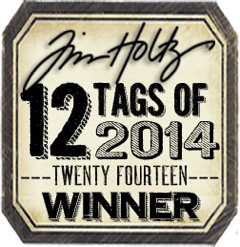 Last month I was lucky enough to get honorable mention! A fun packaging web site was our inspiration from Stef today on Split Coast - what wonderful art people come up with for selling things! 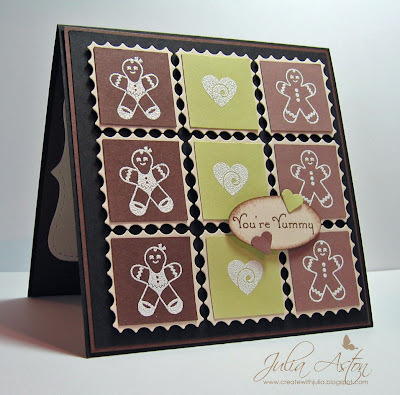 - I was inspired by this yummy box of chocolates! 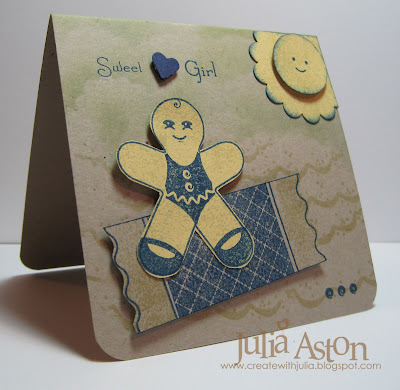 Instead of tea/coffee images I used these fun little gingerbread people from Waltzingmouse Stamps on my card (I love the little girl one with her fun bow and MaryJane shoes!) 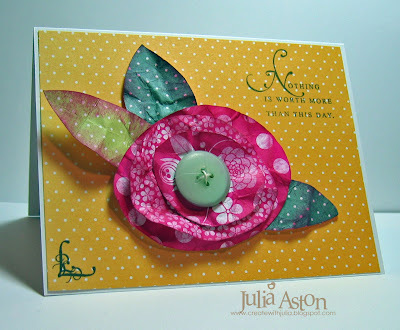 I used the inverted scallop square nestabilities to mimic the candy papers. The images are all white embossed and popped up on foam dimensionals. 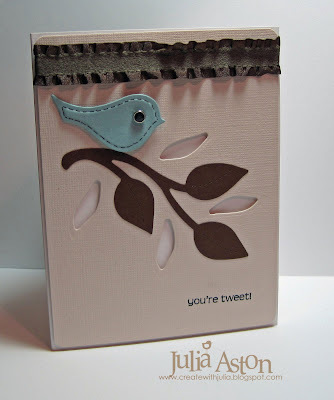 My card today is 5"x5" and since the base is black - I attached a panel of Naturals Ivory punched with the Stampin Up Top Note Die on the inside so someone could write a message there - you can see a peek of it on the photo. Well - must run off to do another edging/mulching project in the back yard! It's a beautiful day here - going up to the mid 70's. Hope you all have a wonderful weekend - and thank's so much for stopping by! Time for the Summer Barbeque! Simple Joys Soaking up the Sun!